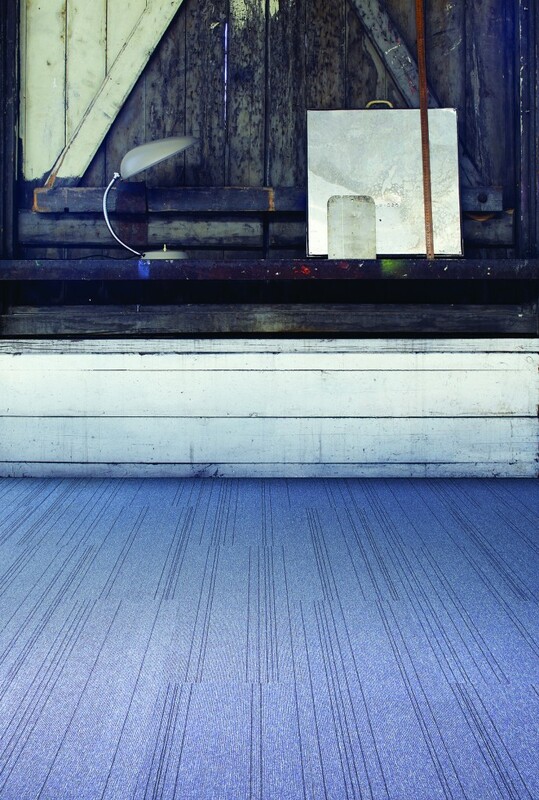 Over 60 years ago, Interface invented the carpet tile, since then it has pioneered innovation in every corner of the industry. 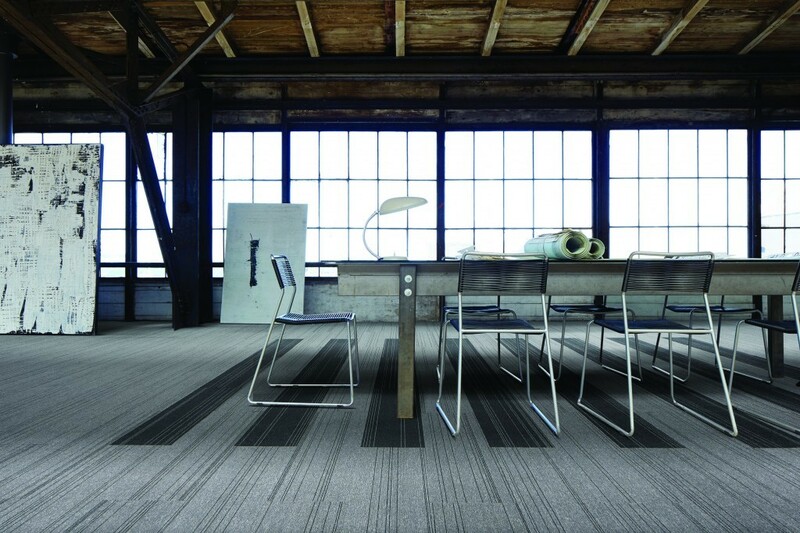 Its latest revolutionary launch is Microsfera, which has the lowest carbon footprint of any commercial carpet ever. 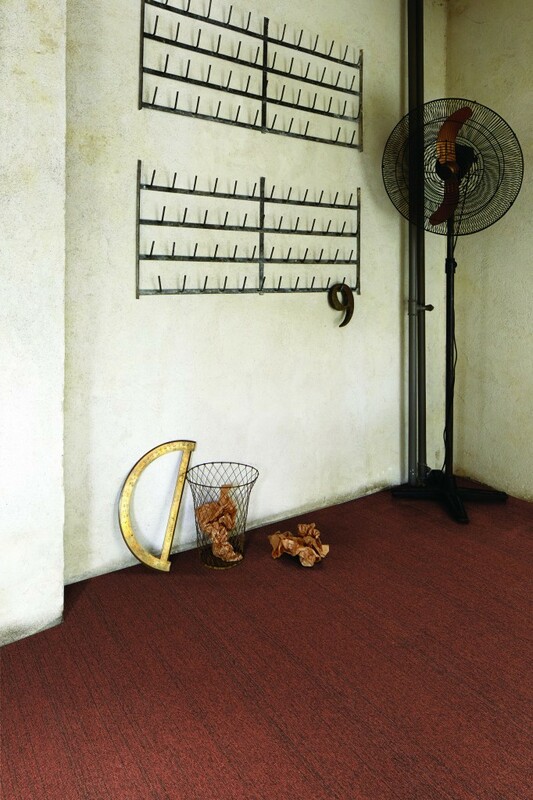 Its impact is around 95 per cent less than a wool/nylon broadloom carpet, and less than half of a normal carpet tile, using 100 per cent recycled nylon. It is a milestone in Interface’s ongoing challenge to combine beautiful and functional design, and is the latest step in its Mission Zero promise (an open commitment to eliminate any negative impact it has on the environment by the year 2020). Microsfera combines beauty and function with a light, sophisticated MicrotuftTM surface, a subtle linear design and balanced colours. It is available in Interface’s 25cm x 100cm skinny plank format, which offers even more creative freedom to designers than the traditional square format. 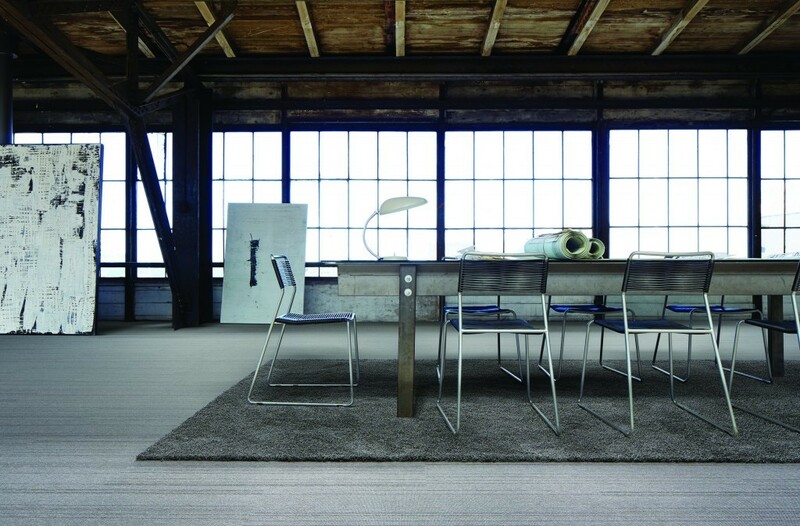 It can be used to help achieve a minimalistic look, or combined with Interface’s highly textured products to emphasise the sensory difference between hard and soft.